Throughout the month of February LittleBird will be celebrating World Book Day with fun facts, free gifts and competition giveaways. 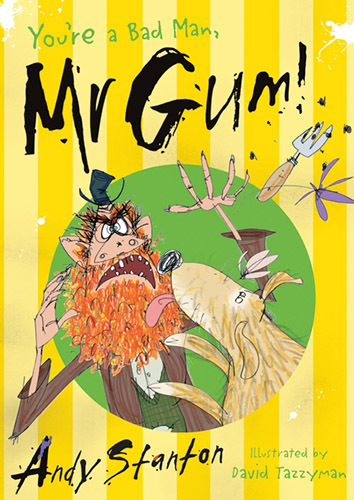 Our friends at Egmont have given us four fabulous books to give away this week – I am Not A Loser by Barry Loser – Spellchecked by Jim Smith, Mr Tickle by Roger Hargreaves, You’re a Bad Man, Mr.Gum! 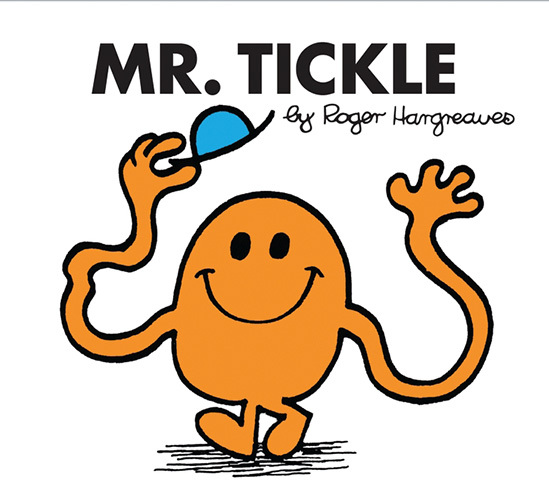 by Andy Stanton and Thomas The Tank Engine by W.Awdry and have compiled a wonderful selection of fun facts and Did You Know..? about the books, their characters and their authors. Share, enjoy and have fun! 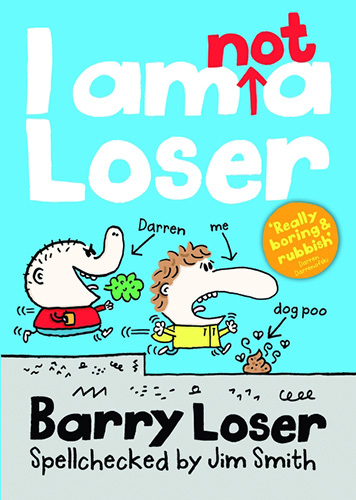 Barry Loser was originally called Barry Nothing. Andy Stanton once fitted a whole snooker ball in his mouth. Do not try this at home, it did not end well. Thomas the Tank Engine will celebrate his 70th Anniversary in 2015. Reverend Awdry, the author of the Classic Railway Series, first thought up the idea for Thomas when he was entertaining his son Christopher, who was ill with measles. 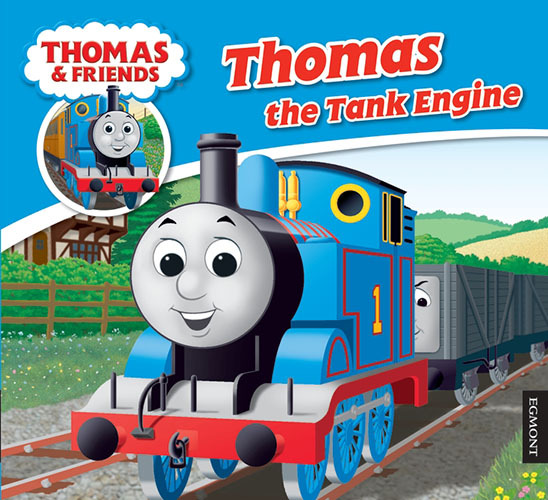 Over 200 million Thomas and Friends books have been sold worldwide. Thanks again to Egmont and don’t forget World Book Day on Thursday 6th March.